Is your small business behind the technology curve? Avoiding technology that enables card payments or promotes your business online? Evidence why this could be limiting your sales and customer numbers. As a small business, it’s vital that you take advantages of all avenues that could promote your brand and increase sales. So it’s somewhat surprising how so many SMEs can’t process card payments and/or don’t promote themselves or sell their products online. Without either of these, businesses are missing two huge opportunities to increase their sales and customer base. E-commerce has allowed the size and location of your business to become largely irrelevant, enabling smaller, newer companies to compete on a more even footing with larger, more established companies. Collectively, the UK population spent £23.1bn shopping online in just the first three months of 2014 and this is set to grow, with retail consultancy firm Verdict estimating that by 2018, one pound in every seven will be spent online. Similarly, 74% of retail purchases last year were made with either a debit or credit card. So in the face of this evidence, what is stopping small businesses from taking advantage of either of these avenues? In the case of card payments, a recent Barclaycard study found that small business could generate over £10,000 more each year just by accepting card payments and that 10% of the UK population don’t carry money with them, relying on their cards. However, of the businesses surveyed that didn’t accept card payments, 43% couldn’t see the benefit in offering this method of payment. Other barriers included the cost of the card terminals and payment fees (28%) and the view that setting it up is too complicated (11%). 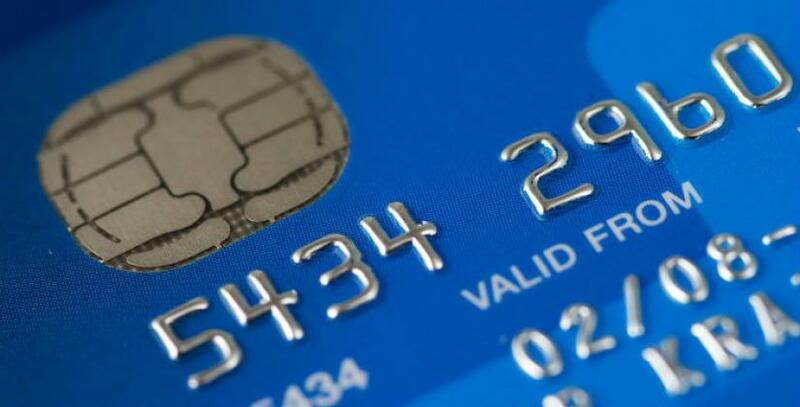 Research by WorldPay has also suggested that the fear of fraud also puts off businesses. Currently, there’s no standard process for setting up card payments and setup and monthly costs vary, so it’s not surprising that many businesses don’t adopt this payment method.They don’t have the time or money to experiment with these technologies. In a similar vein, the recent UK Business Digital Index found that 1/3 of respondents didn’t think it was relevant to have a website for their business and 75% were not planning to invest in improving their digital skills. The fact that these types of technology are perceived as irrelevant by small businesses is worrying. Following the results of the UK Business Digital Index, the government launched its Digital Inclusion Charter. This aims to get 2.7 million more people online by 2016 and includes partnerships businesses such as Asda and EE to provide advice and support to improve digital skills. Small and medium-sized businesses are also being offered support through master classes and online support provided by digitalskills.com. 101 resources. This is largely targeted at new businesses or people who want to start an online business. It provides links to top blog posts that will help you to come up with a business idea, work out whether it’s feasible and generate a business plan. It also links to information on how to start up your company, promote it, protect your finances and grow your business online. Top 10 marketplaces. This guide suggests online marketplaces that you could start selling on. These are sites that enable you to sell your product and promote your brand via their sites, without needing to worry about hosting and maintaining your own website. It includes well-known marketplaces such as Amazon and eBay as well as more niche sites like Yumbles, which promotes independent, original foods and Folksy a UK handmade and craft market. A social media guide. This is the least link-heavy of the guides, offering information and advice on how to create your brand’s profile and market your business on Facebook, Pinterest, Twitter, Instagram and Google+. You can also learn from Google's digital garage, which offers both online and face-to-face courses. So if you’re not already online or considering how you can make it easier for your customers to pay, what are you waiting for?